The Arctic had its second-hottest year on record in 2018, part of a warming trend that may be dramatically changing earth’s weather patterns, according to a report released on Tuesday by the U.S. National Oceanographic and Atmospheric Administration. “Arctic air temperatures for the past five years have exceeded all previous records since 1900,” according to the annual NOAA study, the 2018 Arctic Report Card, which said the year was second only to 2016 in overall warmth in the region. 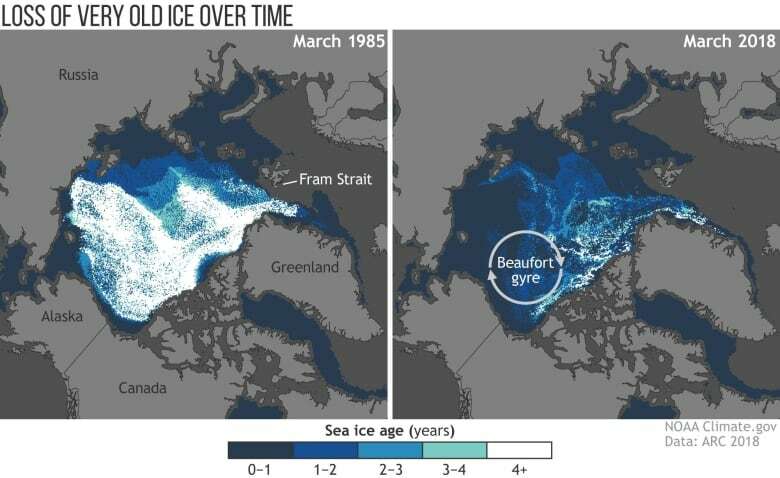 “Growing atmospheric warmth in the Arctic results in a sluggish and unusually wavy jet-stream that coincided with abnormal weather events,” it said, noting that the changing patterns have often brought unusually frigid temperatures to areas south of the Arctic Circle. 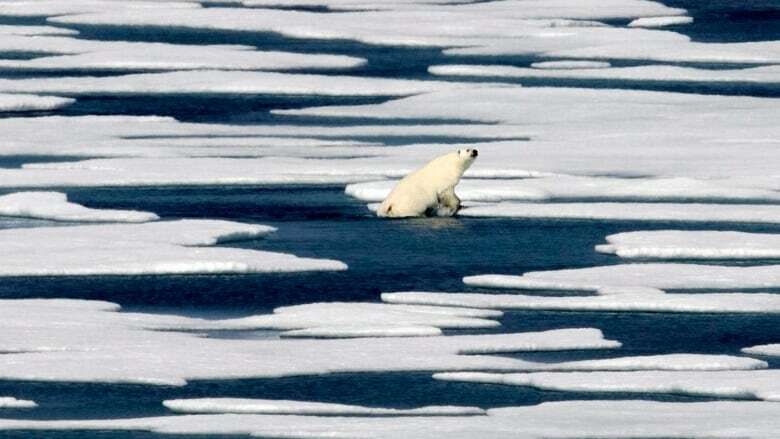 Environmentalists have long warned of rapid warming in the Arctic, saying it threatens imperilled species like polar bears, and is a harbinger of the broader impacts of climate change on the planet. This entry was posted in climate change and tagged Arctic, sea ice by Exposing the Big Game. Bookmark the permalink.